Are you interested in turning your blog into your main source of income? Are you interested in monetizing your blog? Are you interested to earn from your blog? If your answer is YES to any of the above question you will find useful insights on this post. There are many ways to turn your blog into your main source of income in this post I am going to discuss about the three ways to turn your blog into your main source of income. Blogging has really taken off in the past few years, with people realizing that not only is it a fun hobby but it can be a great way to earn some extra money too. For some it’s a bit of pocket money on the side, but for others it has become a full time career. If you have your sights set on becoming a full time blogger, here are some things you can do to give yourself a more professional edge. This is an affiliate contributed post. That means that Paul did not write the entire post. You might have the best content in the world, but if your site looks spammy and cluttered chances are people won’t stick around to read it. It might seem shallow but appearances are important. These days, blogging is taken seriously and if you want to compete with other established sites then yours needs to be up to scratch. You could purchase a template from somewhere like Etsy, these aren’t too expensive and usually the seller gives the option of installation too. Perfect if you’re not a coding whizz! You could also hire a web designer or use a site like Pipdig that sells blog templates. This will mean your site looks clean and professional with fonts, colours and a layout that works. It goes without saying that your blog should be brimming with great content. You articles should be well written, nicely formatted and genuinely offer something useful to the reader. Do research topics when you’re writing them and link to useful information where relevant. Quality content determines the quality of your website. 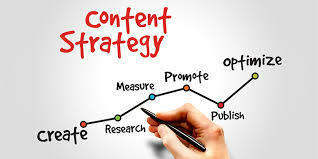 Writing quality content regularly will bring you more traffic that’s the reason they said content is the king. Your content needs to address the problem, you need to provide the solution, you need to tell the benefits and provide the call to action. Always remember to provide value to your readers. Someone said “Content is anything that adds value to the reader’s life”. Your photos should be great too. This could be a chance to develop your photography skills. Use large photos that are clear and bright to bring your words to life and draw in a reader. You can also use good stock photos in your articles too, sites like Pexels and Kaboom Pics have nice images that are free to use and don’t even require you to leave credit. Good marketing and advertising is the third on the three ways to turn your blog into your main source of income. If you want to make money from your blog, you need to treat it like a business. 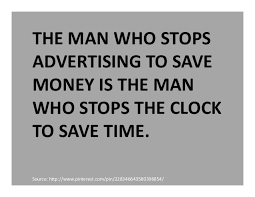 And one thing that all businesses need is the right marketing and advertising. 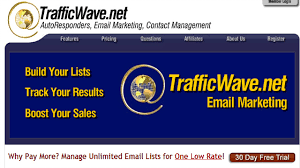 This is what will get your site out there and get you the followers, clicks and interest that you need. You could look for a company offering web design & SEO services together to make life easier. When your site is receiving a lot of attention, it increases the chances of sponsors wanting to work with you and therefore of you getting paid work. Marketing and advertising is vital for your success. Although you have a beautiful website with great content and design, offering valuable give away but you don’t have traffic means there is no use. 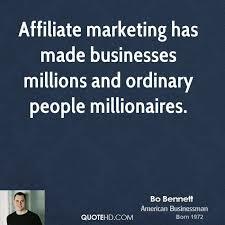 So marketing and advertising is the on-going process you need to keep doing it. Building up a successful blog takes time. It’s not something you can set up on a Monday and be earning money with by the Friday. It takes hard work, dedication and endless hours of writing, photography, networking and more to get yourself established. But keep at it and follow the tips above, in time companies will start to contact you for paid work. If you’re lucky, later down the line it could be your main source of income. Hope these three ways to turn your blog into your main source of income gave you some useful insights and please go ahead and implement it. I’ve never heard of the Etsy before.I will check it out. I am always looking for ways to improve the look of my website. You are right about the time it takes to start a website. It does indeed take a lot of hard work and dedication. 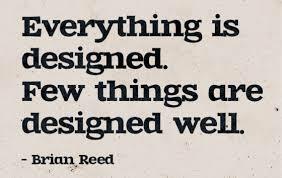 Design is important and yes in order to succeed online you need to invest your time and effort period.